The Genealogical Society of Ireland was elected to membership of FIAV at the 23rd General Assembly of FIAV held in Rotterdam, Zuid Holland, in August 2013. 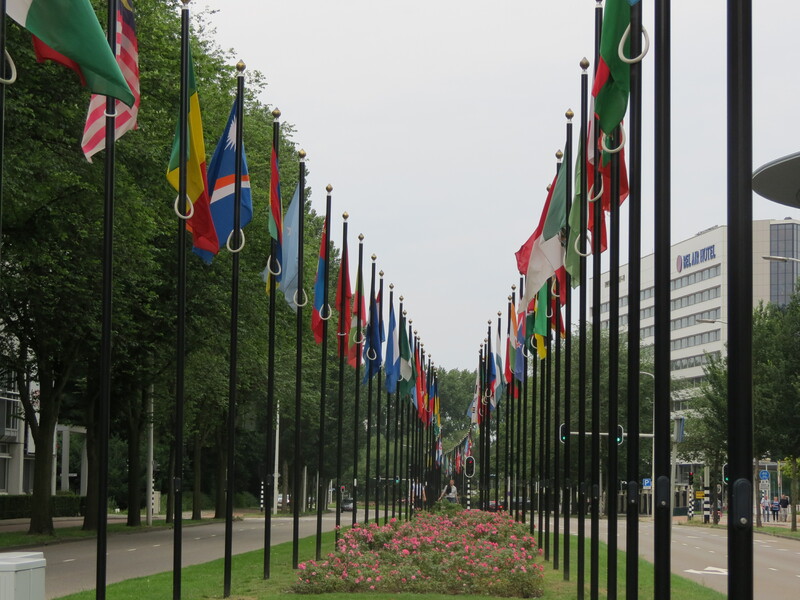 ROTTERDAM, Zuid-Holland – Ireland is once again a member of FIAV – the International Federation of Vexillological Associations, after the Genealogical Society of Ireland was formally admitted at the 23rd General Assembly of FIAV held in Rotterdam on August 6th 2013. The Society was represented at Rotterdam by its Director of Sales, Marketing & Membership, Tom Conlon, MSc MGSI, and Stanislav Zamyatin, MGSI, CEO, Vexillology Ireland, a branch of the Society dealing specifically with the promotion of the study of the history, symbolism and use of flags and emblems. According to FIAV Congress delegate, Tom Conlon, “the Society’s membership of FIAV brings Ireland back to the international family of flag organisations after a gap of over twenty-one years. Membership of this prestigious international body members from over 40 countries around the world will greatly enhance the promotion of an international awareness of Ireland’s vexillological heritage”. 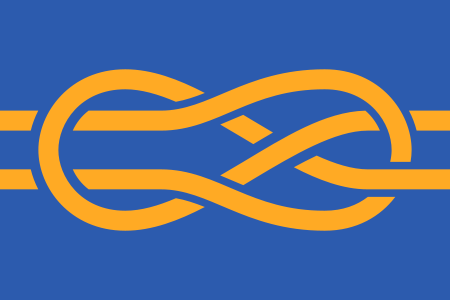 The flag of ‘Vexillology Ireland’ created by Stanislav Zamyatin was flown during the Society’s attendance at Rotterdam. A new website http://www.bratacha.ie will host Ireland’s first public Register of Flags & Emblems enabling clubs, schools, colleges, businesses, clan associations and others to have their flags and emblems registered. The register will also have information on the design, meaning and history of each flag and emblem. The biannual newsletter ‘VIBE’ is available on the website. Nota bene: the new website http://www.bratacha.ie is under construction.